Have you ever wondered why some ancient buildings are still standing, while others were lost forever? 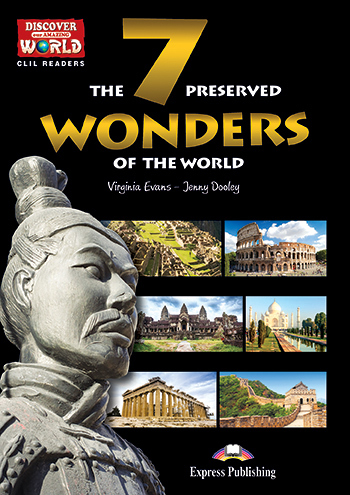 Read through the pages of the 7 Preserved Wonders of the World, and discover the ingenuity of the masters who commissioned them. Learn about the sacrifices the craftsmen made centuries ago. 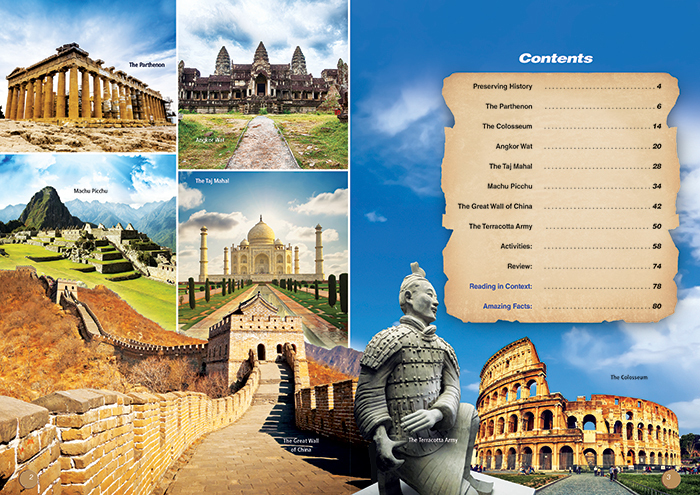 Be mesmerized by the myths surrounding these structures. 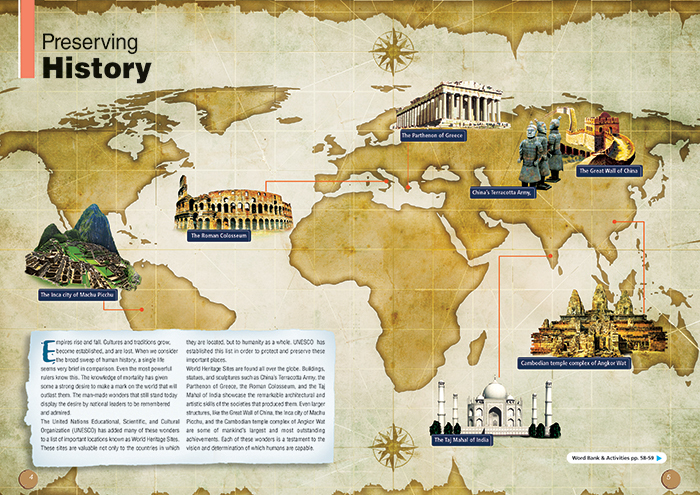 Understand why these 7 Preserved Wonders of the World were greatly admired during the time they they were built and why they still continue to amaze us all today!